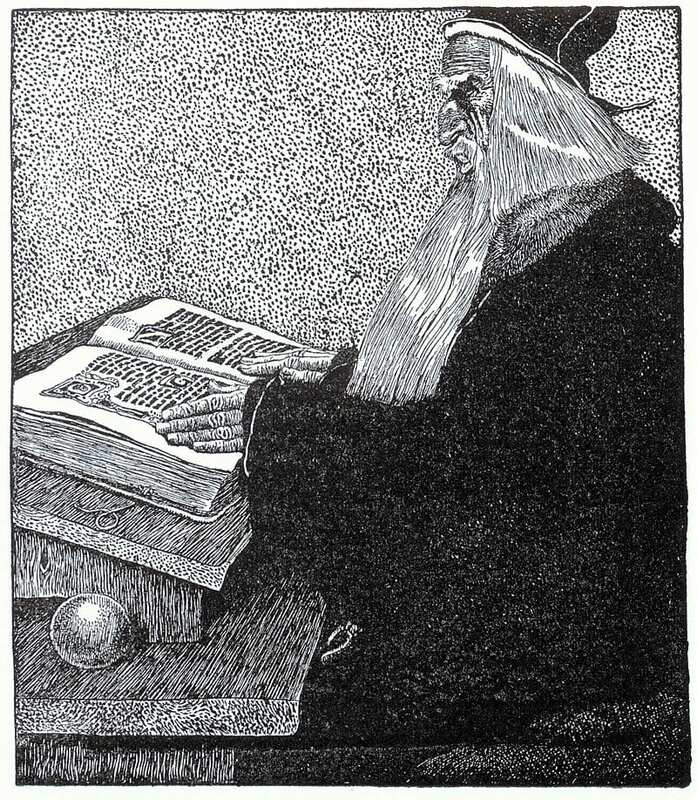 The tales of King Arthur, his Knights of the Round Table, and his wizard Merlin have regaled children around the world for hundreds of years. If you happen to be a Camelot-ophile yourself, you may be thrilled to hear that we may be getting more stories soon, thanks to academic Michael Richardson. Richardson was scouring the University of Bristol’s Special Collections Library for new reading materials for the university’s master’s program in Medieval Studies, when he found something totally unexpected. Inside some of the 16th century books he was thumbing through were seven hand-written parchment fragments that contained, upon closer examination, new renderings of the King Arthur, Merlin, and the Holy Grail legends. Richardson contacted Leah Tether, the President of the International Arthurian Society, and together they found the fragments told familiar – though at times significantly different – stories. Tether expounded on their findings in a statement. 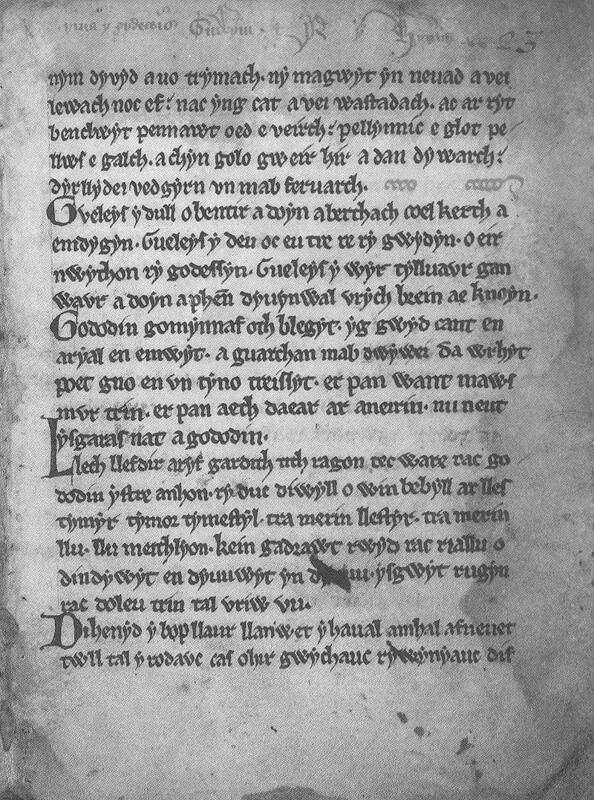 The new fragments depict longer, more detailed accounts of the stories of Arthur, Merlin, and Gawain preparing for battle against Lancelot’s father, King Claudas, and include many unique details. The fragments were found in books that are believed to have been printed in Strasbourg between 1494 and 1502, and then sent to England unbound. Researchers believe the Arthurian parchments were probably used as extra material during the binding process in order to save money. Based on the content of the parchments, Tether and others theorize they come from an old French text called the Vulgate Cycle (aka the Lacelot-Grail Cycle), which were used as the primary source for the work of Sir Thomas Mallory. 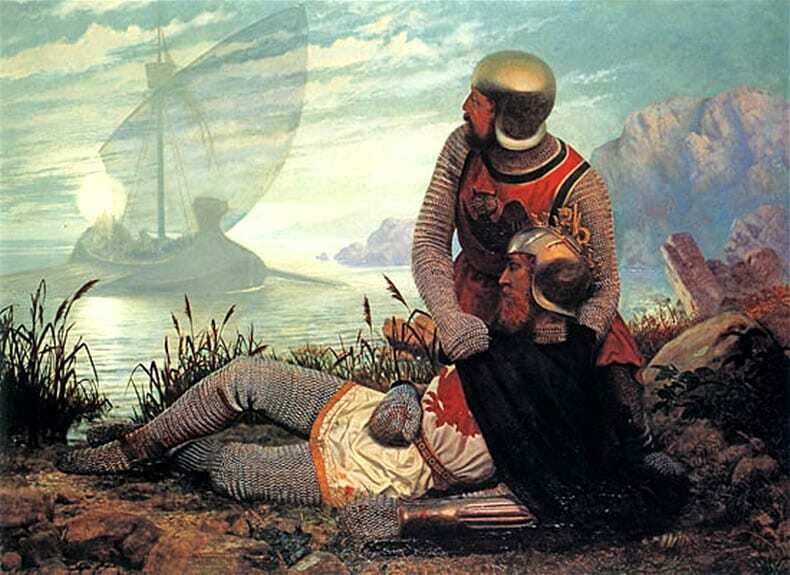 He penned the most famous account of King Arthur – the one that inspired most modern retellings of the tales – Le Morte D’Arthur. “Time and research will reveal what further secrets about the legends of Arthur, Merlin and the Holy Grail these fragments might hold,” says Tether. King Arthur fans around the world, rejoice!